We will create the following outcomes in the project together with the other project partners. 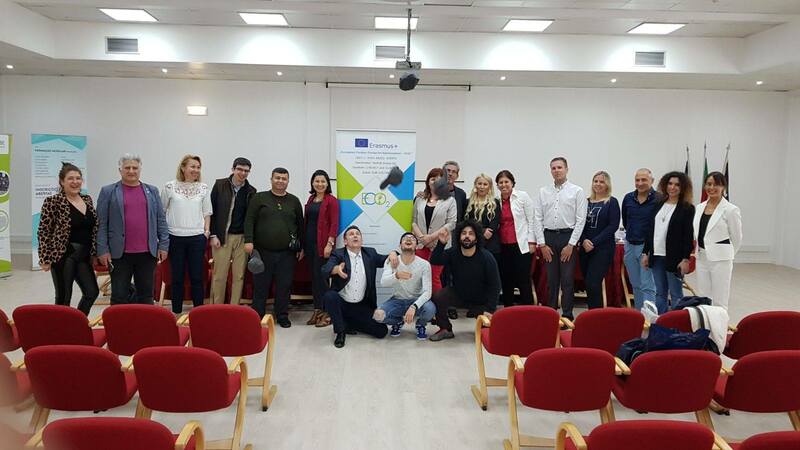 ProIFALL has just finished the kick off meeting of ECO2 project. We are ready to increase the awareness of people’s carbon footprint and environmental issues. Thank you to all partners and especially the coordinating partner for hosting us in Dabas, Hungary. 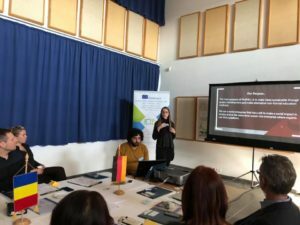 We presented ProIFALL and how we are working towards the project topic. Representatives from ProIFALL went to Portugal for the second Transnational Meeting of the project.